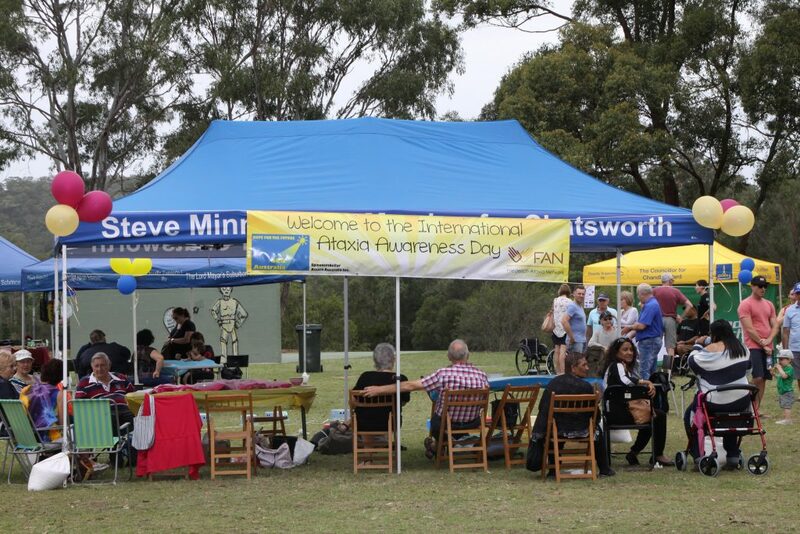 On Spinocerebellar Ataxia Awareness day Saturday 7 October, the Lions club of Brisbane Camp Hill Carindale ran the BBQ for the Spinocerebellar Ataxia (SCA) Qld group at Carindale. The weather was fantastic and it was a fun day for all involved. Food wise the highlight was the Italian sausages, home made by a SCA member, in the end they were so popular we sold out. It was a great day and we were happy to be assist with SCA Qld. Great weekend helping at BrisBricks over the October long week at Chandler.